Drying your washing outside on the line is a marvellous idea but unfortunately the reality of the great British weather often means we end up draping our damp laundry over radiators and indoor airers. Tumble dryers can be a godsend and a very worthy investment. 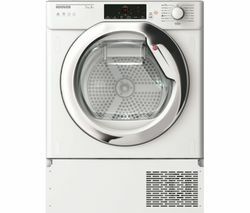 The modern-day tumble dryer won’t shrink your clothes and is far more energy efficient than their predecessors, with many models having multiple programmes and large capacity drums to accommodate greater loads. 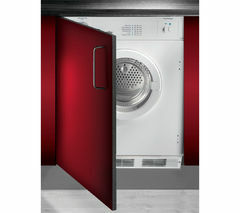 Find out all you need to know about tumble dryers from the Tumble Dryer Buyers Guide.